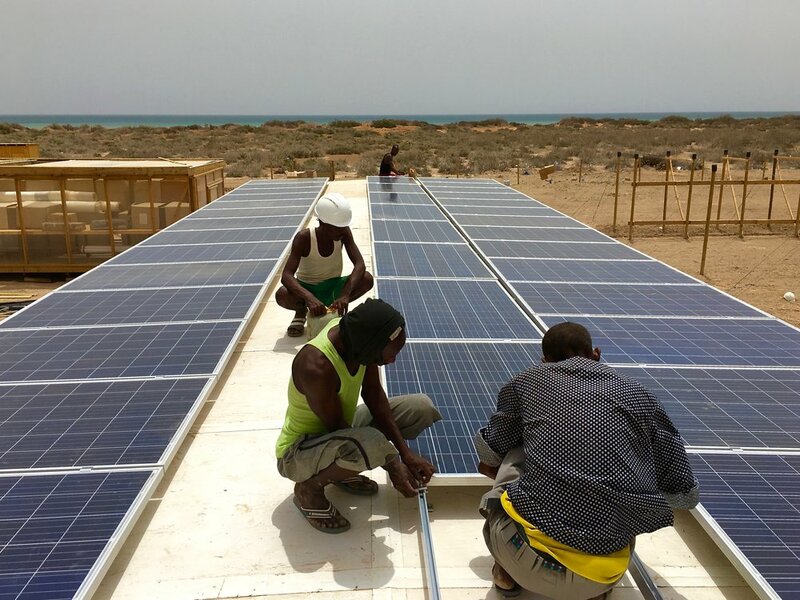 Our newest design, now completed near Berbera, Somaliland, is radical in many ways. 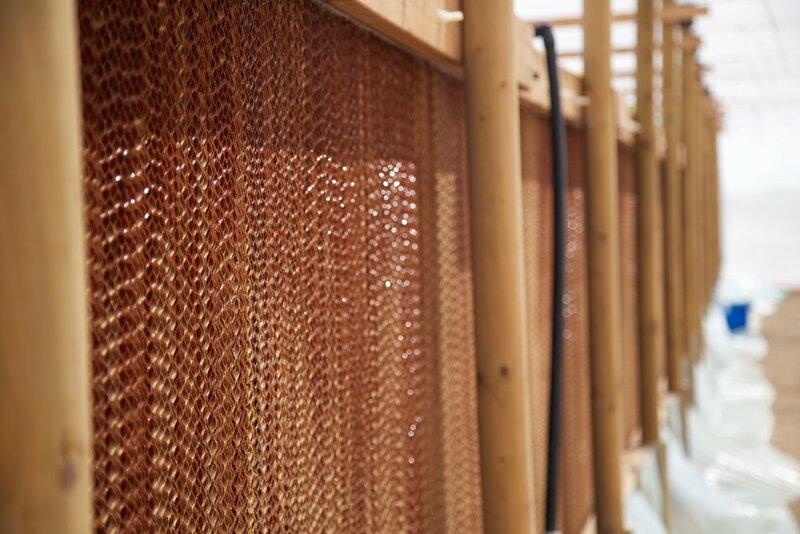 This new Seawater Greenhouse is not a typical greenhouse but rather a shade net system that retain core evaporative cooling elements developed from previous projects. 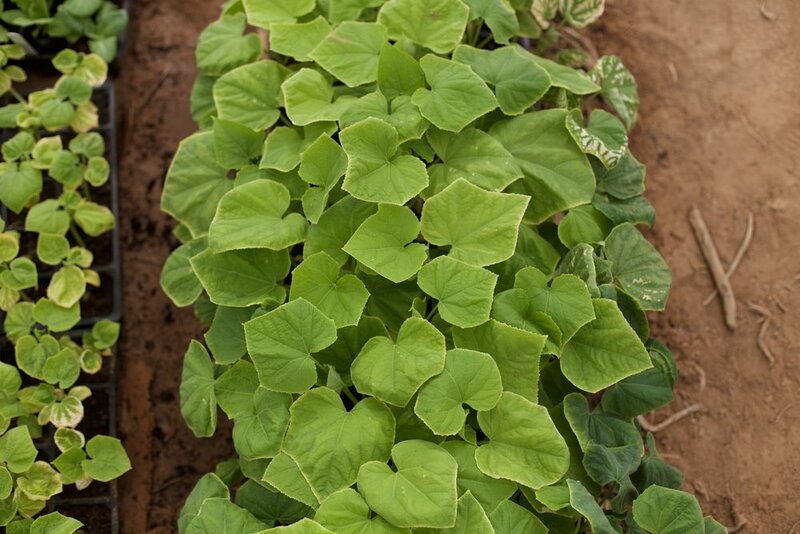 Advances in our greenhouse modeling techniques have allowed us to simplify the design and drastically reduce its cost without sacrificing performance. See a paper we have published in collaboration with researchers at Aston University on the model here. 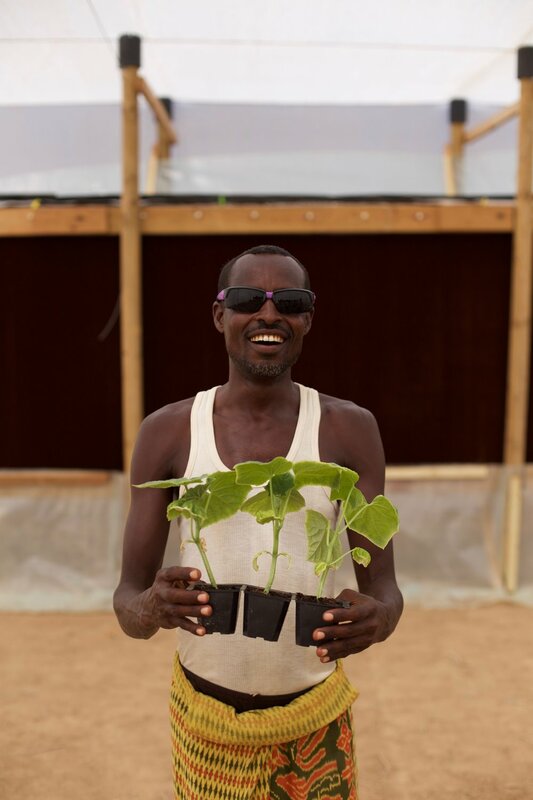 In partnership with the Pastoral and Environmental Network in the Horn of Africa (PENHA) and Aston University, the greenhouses are now complete and producing their first crop. 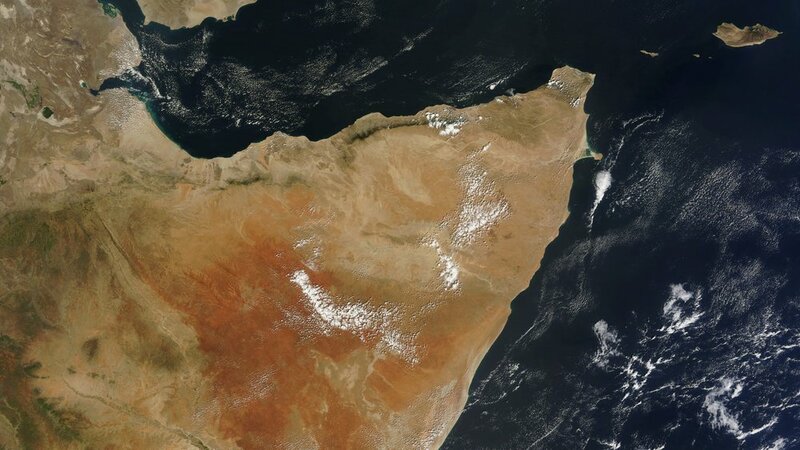 Somaliland lies in the center of one of the world's most food-insecure regions. 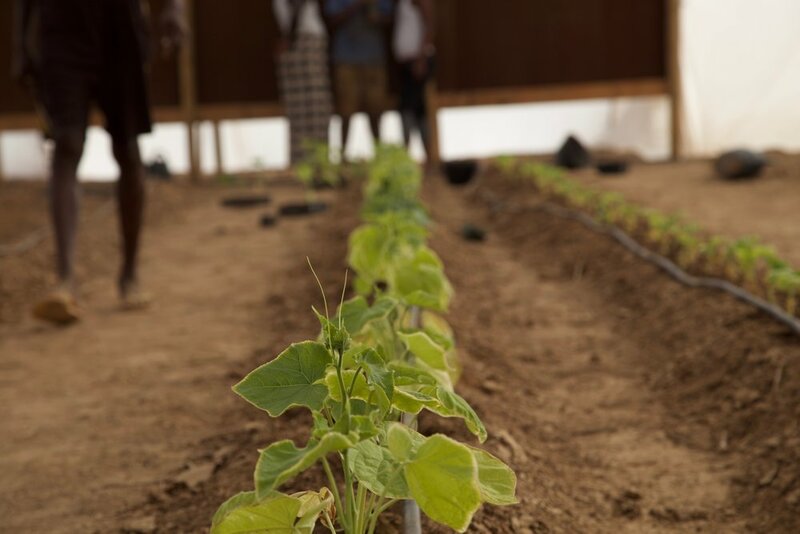 With this latest project we will show that drought need not lead to famine, and through subsequent scale-up enhance self-sufficiency of the region as well as provide drought-resilient livelihoods to smallholder farmers. 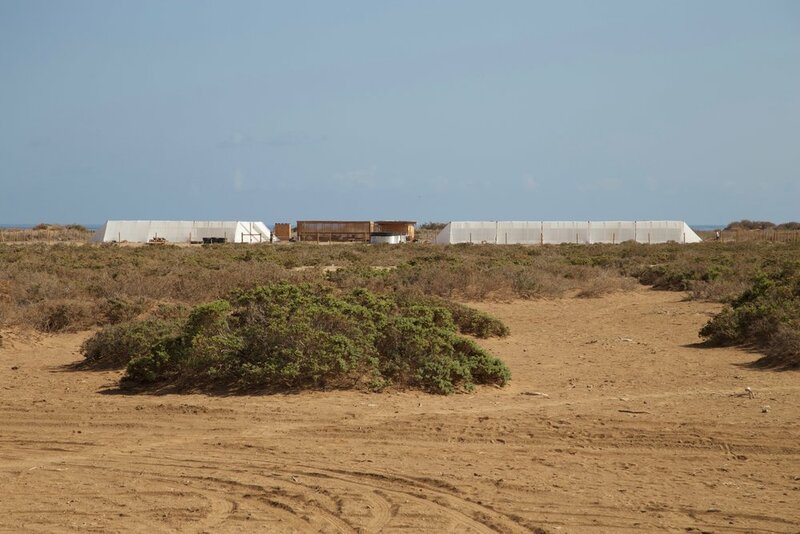 To find out more, follow this link to the Seawater Greenhouse Somaliland website.